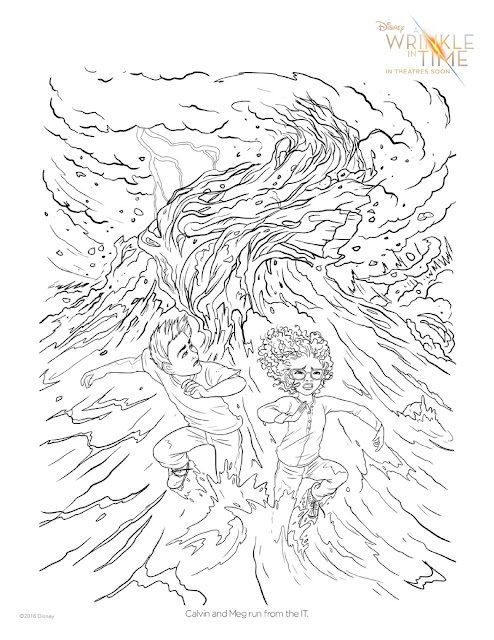 Dragonfly Sweetnest: A WRINKLE IN TIME - Coloring Pages, Maze and More! 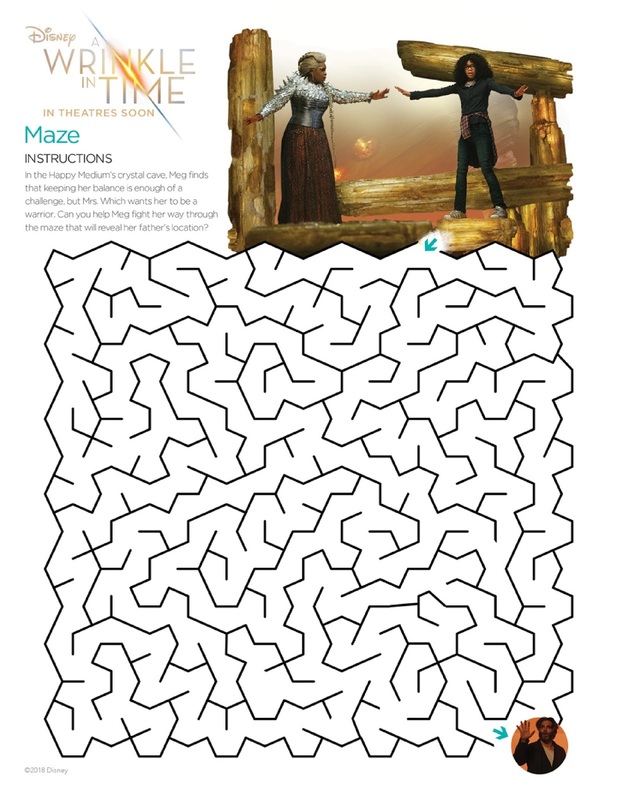 A WRINKLE IN TIME - Coloring Pages, Maze and More! 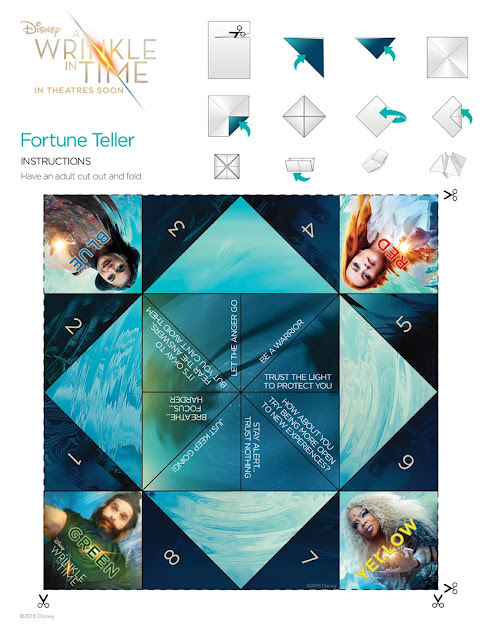 Are you and your family super excited for 'A Wrinkle In Time' coming to theaters on Friday March 9th? Here are some printables you have enjoy in the mean time. 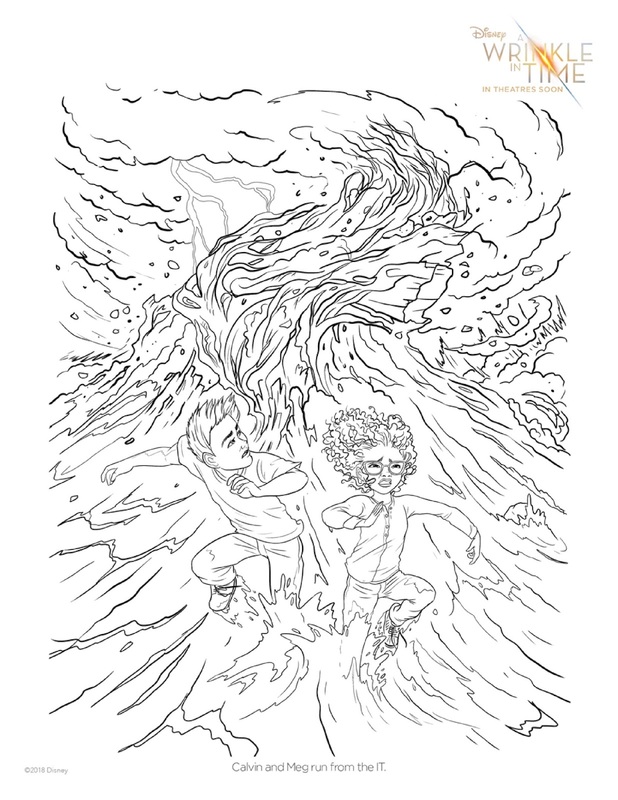 A Wrinkle In Time opens in theaters everywhere this Friday March 9th!